The 22-year-old has emerged as one of the top midfielders in European football, and the Frenchman racked up a total of 29 appearances in all competitions this season. 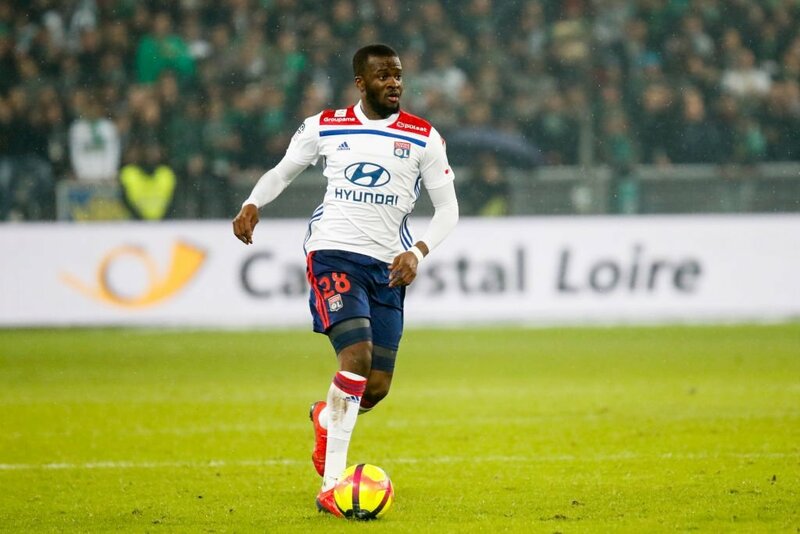 However, Ndombele form will result in Lyon receiving interest in the playmaker ahead of summer and according to Le10Sport, both Manchester clubs are interested to try to strengthen their midfield. The report goes on to claim that any interested suitor will have to pay in the region of £70m to push through a deal during the summer transfer window. Ndombele still has four-and-a-half years remaining on his deal, but whether he remains at the Ligue 1 outfit could depend on if the club qualifies for Champions League next season.